I just got a press release from Sony about a Hollywood thriller using the Sony A7s II. 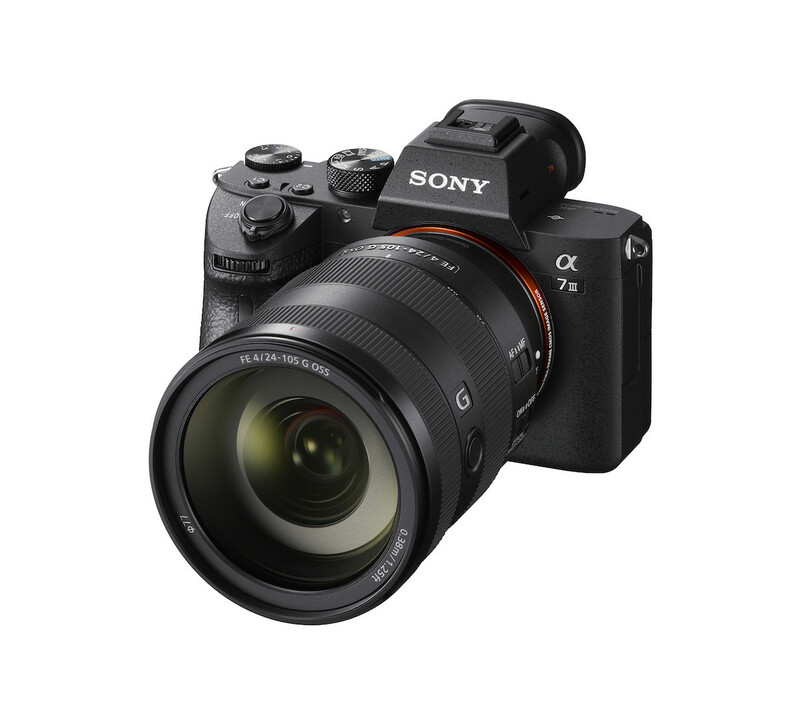 It’s the low-light performance and image quality of the a7s II. Combined with Vantage Hawk 65 anamorphic lenses. the team behind “The Posession of Hannah Grace” captured all a-roll footage. 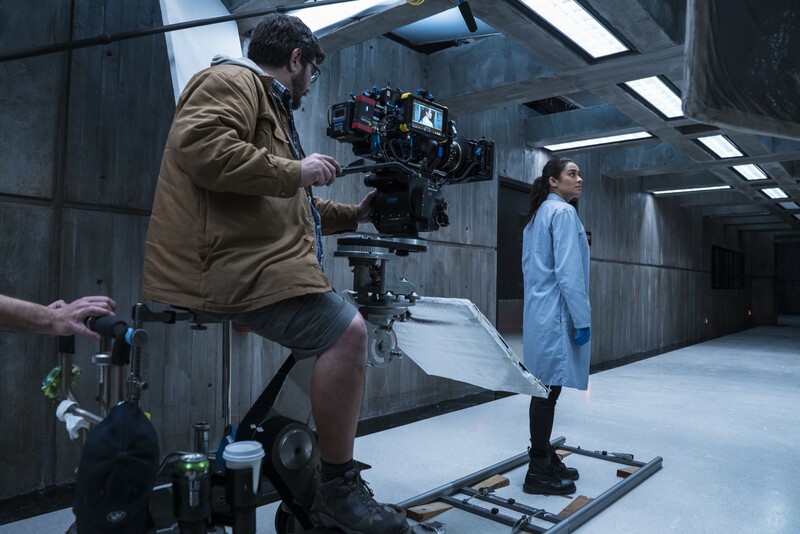 Last year, I shared how Cadaver was shot with Sony cameras and after that it was Proud Mary. When Venice launched, James Cameron shared that Avatar is being shot on Sony too. And, I shared a video shot with Cooke lenses paired with an a7s II for a Cine story. It’s no surprise to Sony shooters that Alpha series cameras are the tools of the trade in Hollywood. It’s the sensor, even in a camera priced under $3K. Hollywood movies shot with a7s II. Just imagine what you could do an a7iii. On Amazon for $1998. Here’s the Possession of Hannah Grace trailer. The horror flick has an 8.3 IMBD rating. And, the PR is below. 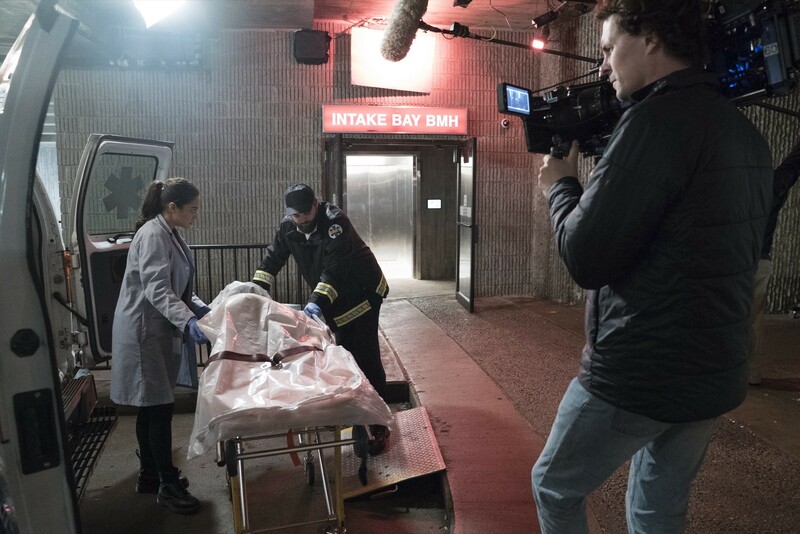 Shot in Boston using Sony A7S II mirrorless digital cameras combined with large format Hawk 65 Anamorphic lenses from Vantage, a high-quality, cost-effective production workflow was the result. It is an unlikely combination featuring lenses designed for large digital sensors combined with a full-frame camera with a DSLR form factor and a price tag under $3,000. The Hawk 65 lenses apply a 1.3x squeeze to the image, which means that a 16:9 sensor can result a widescreen 2.40:1 image. At the time of the shoot, there were two sets available – a total of six lenses, for instance. “Vantage is a wonderfully forward-thinking company that looks at every lens as a personal work of art,” says Gainor. “They don’t mass-produce their lenses. They specialize in the art of glass, which complements the art of cinematography. The glass is the first thing that the image sees before it goes to the sensor, so you tell your story very much with the glass. Vantage is also aware that there’s a story in what is not in focus. Looking back on the experience, Hillege marvels. “It all came together very quickly,” he says. “And was really a team effort toward making the camera ready for the demands of a fast-paced set. Being in the middle, was quite an experience, with all these new innovations. Lots of people were making this work in such a short time. Ultimately, Hillege says that the imagery is not technically perfect, but that’s not the point. Released on November 30th, “The Possession of Hannah Grace” has an 8.1 IMBD rating. Hillege is now shooting the feature “Bloody Marie” in Amsterdam’s red light district, and also among Gainor’s current projects is “Thunderman” Similarly, shot with Sony’s A7S II and Hawk 65 lenses.